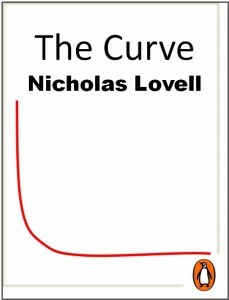 The Curve is an idea, a new way of looking at the world. Find an audience, probably using free. Be able to speak to them again and figure out what they value, probably using technology. Enable superfans, by letting those who love what you do spend lots of money on things they really value. This page is for your feedback. Let me know how you are embracing the Curve. Share with others where you have seen The Curve in unlikely places – politics, healthcare, financial services – and more likely ones – fashion, art, books. The trade association for events organisers asked me to speak at their annual conference in Montreux in January. I gave them a Flashpoint, a 15 minute introduction to the Curve using Kickstarter, videogames, evolutionary biology, some spreadsheets and the Australian bower bird. Welcome to my blog for The Curve.